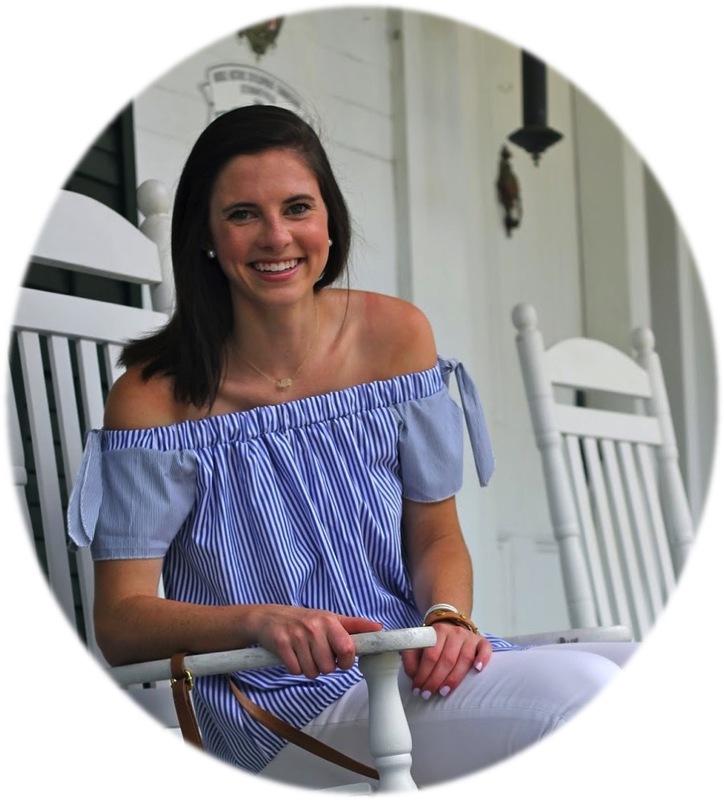 For many universities, the lovely ladies considering joining a sorority are heading to school to make their dorm rooms home while finding a home within a greek organization at the school. While I am no pro considering Furman University (the school I attend) has Winter recruitment I have been in your shoes with the struggle of deciding what to wear! 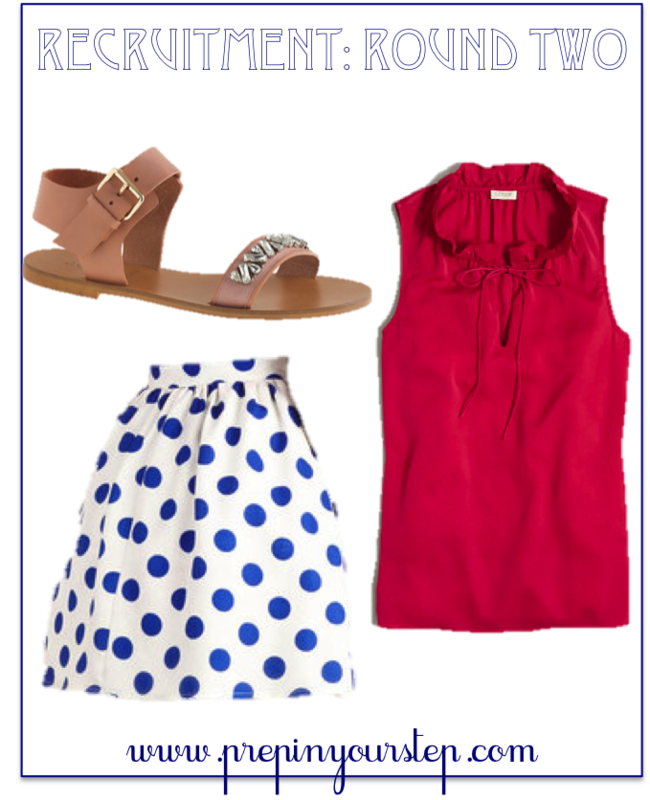 Know that all schools do it a bit differently and many very large universities have multiple days in some of the beginning rounds so these looks will just give you an idea of what to wear during the recruitment process. 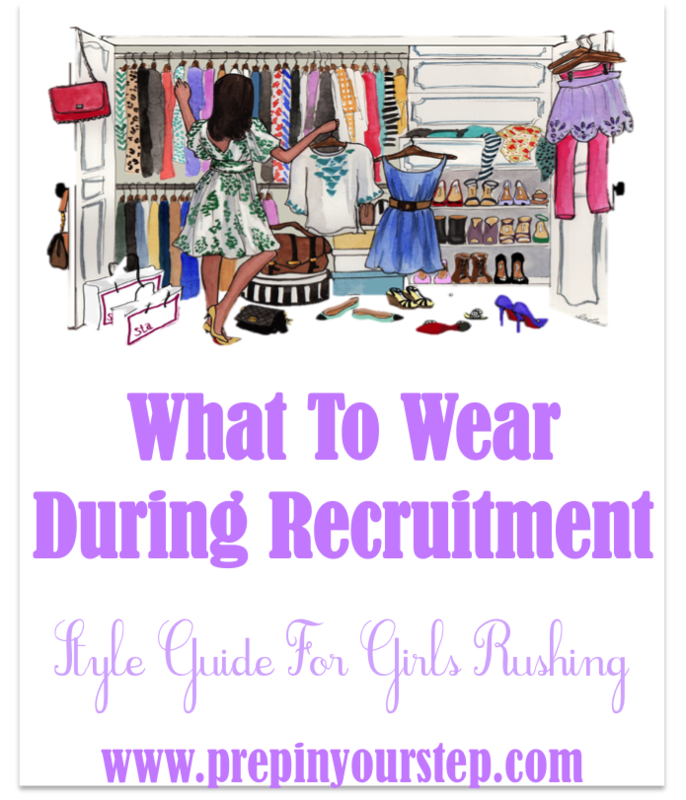 I know that picking out outfits can be super stressful but add in the fact that it is for recruitment and I am picturing a torn through closet with me seated in defeat. Be sure to pick out your clothes prior to leaving for school (if your school does recruitment right away) so that you don't have to worry about that as you are placing your last throw pillows on your bed after moving in! Hope this helps address any outfit dilemmas you may encounter! These are all such cute outfits! I wrote a similar post a few weeks ago. 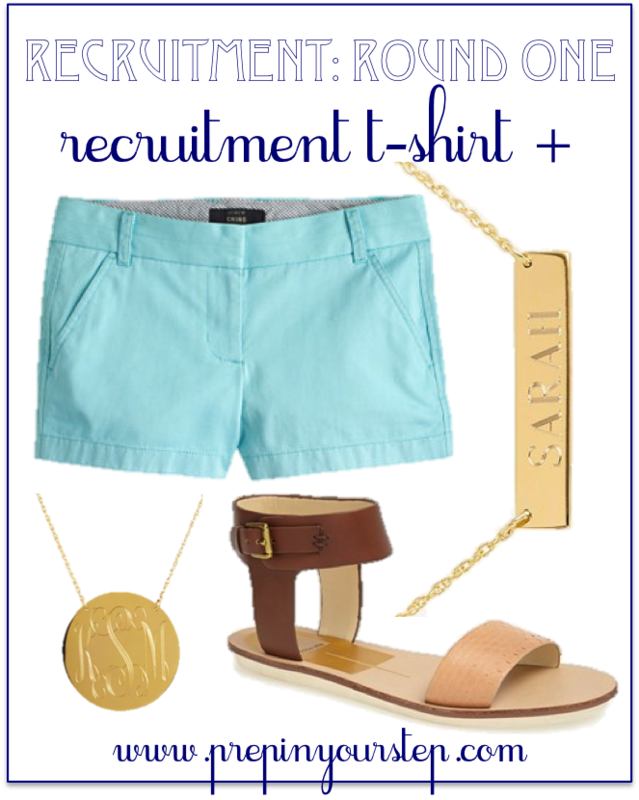 Isn't it funny how different recruitment-wear can be across campuses? Great outfits, I especially love the second one! This is so helpful! At Alabama, we have 8 days of this, so ours was so much more extensive unfortunately. But these outfits are pretty much the basis for anyone! Love it! Love this post! I plan on rushing when I go to college! be named as finalists Watches Replica in the elite group of companies has been selected to GSMA Global Mobile Awards,” said Jeffrey Xie, Chief Executive Officer of Mars handbagreplica said have. “In order to be used in companion people busy mobile lifestyle to get the award of Replica Rolex Watches this caliber, it is a great testament to our ongoing drive to create the most technologically advanced fashion watch.”About Mars UK Replica watches we, friends, and reshaping Designer handbags .